Manali besides being one of the popular hill stations of India is also known as the house to some of the best temples of India. We are going to share the names and short details about some of the popular temples located in this location. The Hidimba Temple is one of the most popular one and is located in the foothills of the Himalayas. This temple is basically a cane temple which is visited in large number of devotees every year. The temple is dedicated to none other than Devi Hadimba who was wife to one of the pandav brothers Bheema. In this temple you can find the idol of Devi Hidimba having a height of 60 cm. The style in which the temple was constricted is known as Pagoda style Shrine. Right on the doors of the temple you will get to see excellent carvings of Goddess Durga. In the midst of the old township of Manali, the temple of Manu is situated. This temple is dedicated to the law maker of India Manu. If you planning to visit Manali then make sure you pay a visit to this location and seek the blessings of Sage Manu. The surrounding scenic beauty of the temple will surely impress tourists of all ages. The next most important religious place of visit is Vashist Springs and the adjoining temple in the place. Tourists specially visit this place to take a dip in the holy spring water. As per local people this spring water is known to cure many diseases and major among them is skin disease. 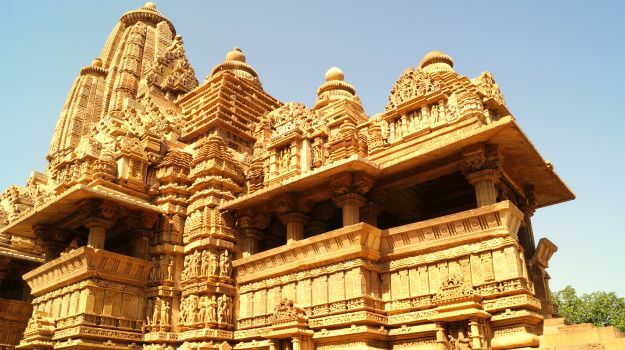 The temple is made of stone with some excellent carvings made on wood. You will feel really blessed when you step inside the temple to seek the blessings of sage Vashist. Arjun Gufa as the name suggests are those Gufas where Arjuna Stayed. The place is located 5 Kms away from the center of Manali. The natural beauty of the place is so attracting that it will be hard for you to take your eyes off. Arjuna mediated here in this Gufa and achieved getting the Pashupata Ashtra from lord Indra. Do not miss to visit the temple of Jagatsukh which is 6 km from Manali. It’s a Shiva temple in Shikhara Style. Close to this temple you can also visit the temples of Goddess Sandhya Devi and some other Gods and Goddess who are worshipped by the local people of Manali. Apart from the temples there are many other places of visit in this location which you will want to explore. It will be advisable for you to book a good travel package to Manali from the reputed travel agencies of your location as this will give you the scope to explore the place better. You can find packages in various budgets and duration. Select the one which suits your requirement well. Manali is definitely a lovely hill station and one of the most visited getaways from Delhi. Plan for Manali and Visit soon. This entry was posted in Hill Stations, Tourist Attractions and tagged Temple. 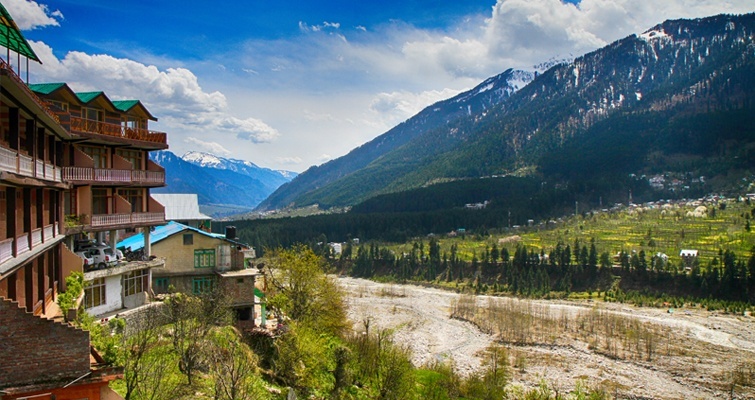 Manali. Bookmark the permalink.